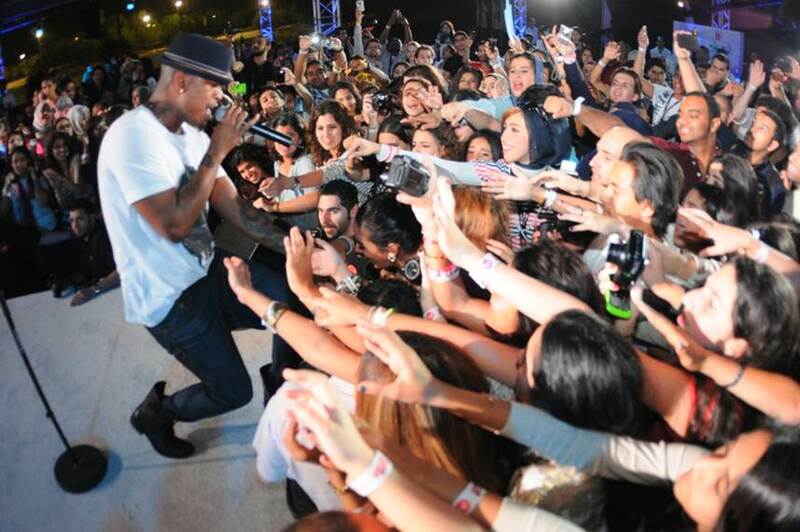 We can book any artists for your event, be it a corporate event or a private showcase, Universal Music MENA can manage and organize the artist booking and performance. 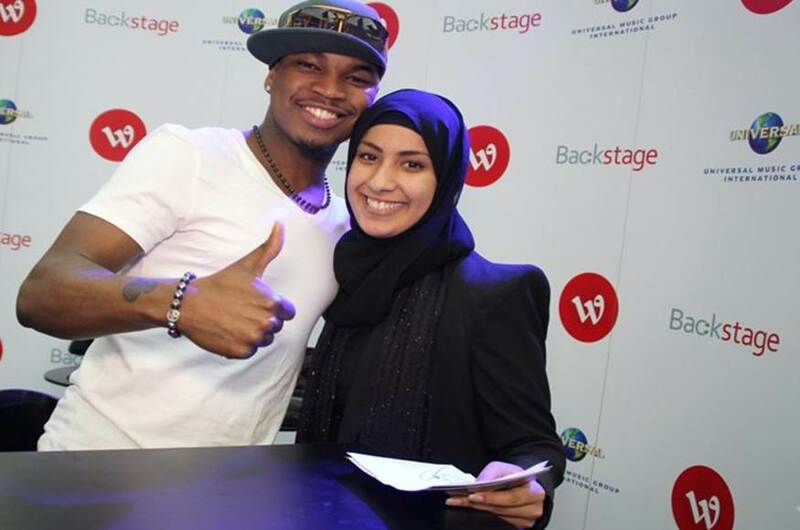 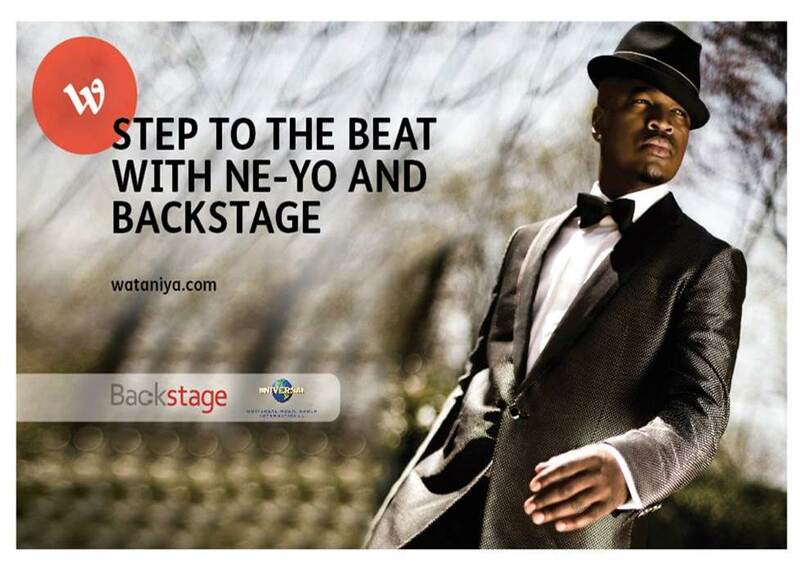 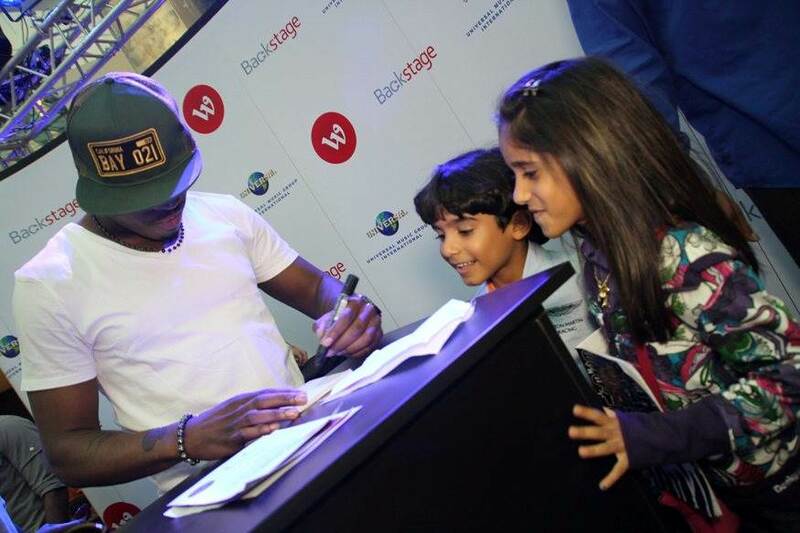 We partnered with Wataniya (ooredoo) for the artist booking and event management of a private event showcase and press conference with NE-YO in Kuwait for the launch of Wataniya’s (ooredoo) music service BACKSTAGE. 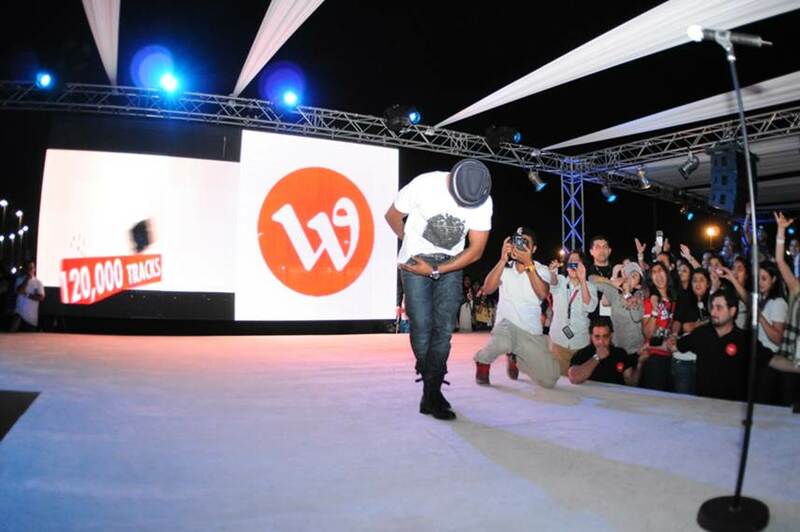 The mechanics included people buying the Sim card and downloading the music app for a chance to attend the exclusive event. 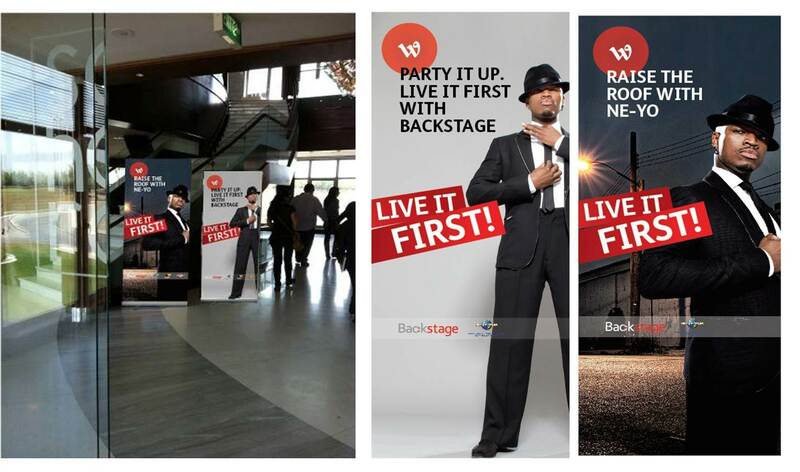 Contact us for any upcoming event that needs some fun and entertainment.